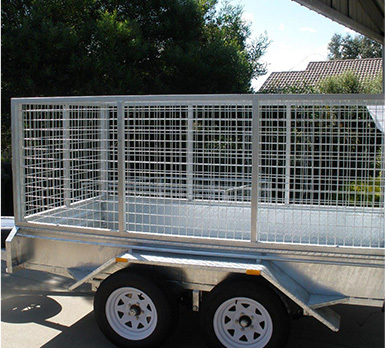 Trailer Supplies is the most accurate option if you are looking for an excellent 6 x 4 galvanised trailer for sale that is available at an unmatched price. 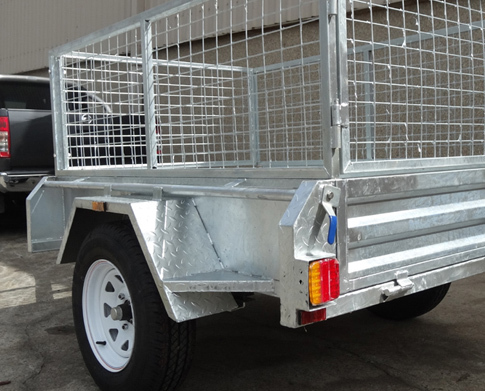 Our 6 x 4 galvanised trailer for sale is the most adequate option in the market if you need a more compact trailer that is easy to drive in urban areas. A 6 x 4 axle trailer is a top-quality addition to your business if you need to transport belongings and materials around the city. Although this trailer is designed to be the most suitable choice for urban areas, it can also perform well in rural areas. 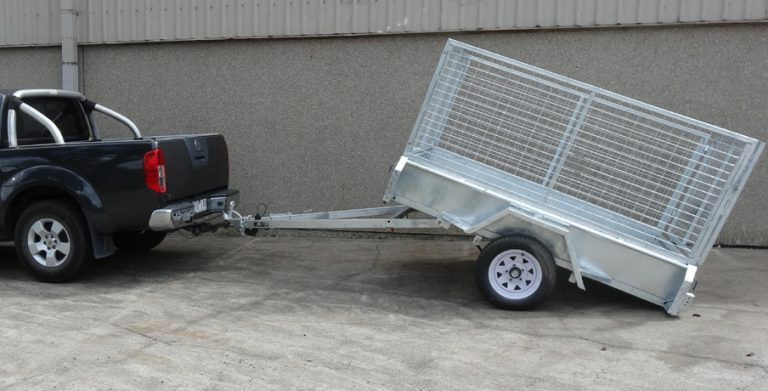 Thanks to the galvanised coating of a second to none quality you can be sure the trailer is highly durable and reliable, so you can be sure it will not damage if you use it in rural areas. Trailer Supplies is a business with years of experience providing the most remarkable quality in a range of trailers that always cover the expectations of our customers. With the hot dipped galvanised coating the structure of our 6 x 4 galvanised trailer for sale is protected. 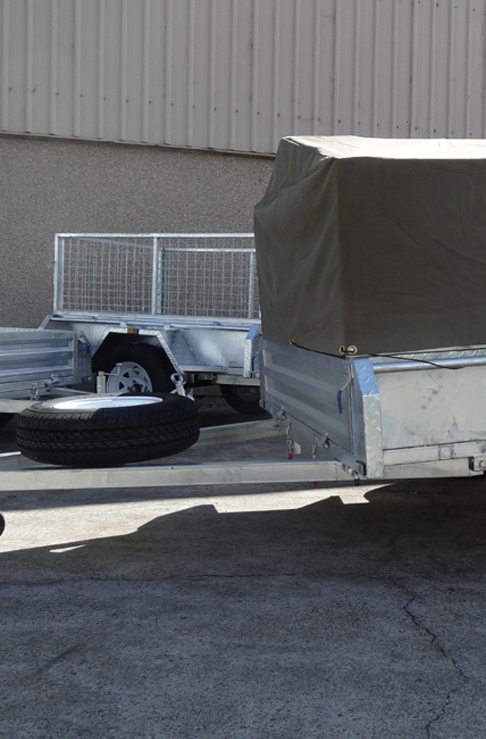 We offer a quality 6 x 4 galvanised trailer for sale that is a practical option you can add to the back of your pick-up, being easy to install and used so you don’t have to worry about wasting too much time before you can start to enjoy the benefits it offers. Here at Trailer Supplies we pride ourselves on being able to offer our customers an efficient design that can perform perfectly during the whole working day. 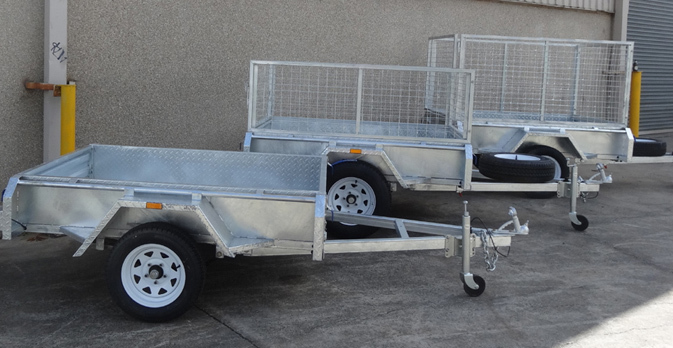 Contact us today to learn more about our 6 x 4 galvanised trailer for sale that will surely cover your needs and help you take all your materials and belongings wherever you need.